The tower will be the tallest residential tower in the world. Overlooking Central Park and the iconic Manhattan skyline, the newly designed Central Park Tower will become one of the most sought after residences in the centre of Manhattan. With floor to ceiling windows, the glass structure promises to be a standout and shining beacon amongst the city’s other spectacular high-rise buildings. 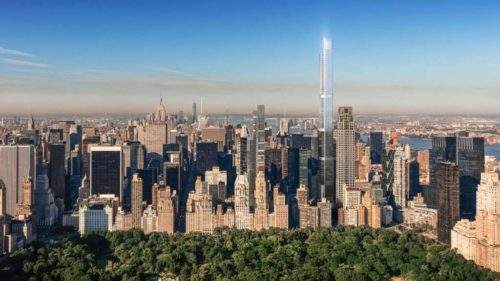 The so-called supertall tower, at 472 metres (or 1,550 feet) will stand on West 57th Street, in a strip known as Billionaires Row. 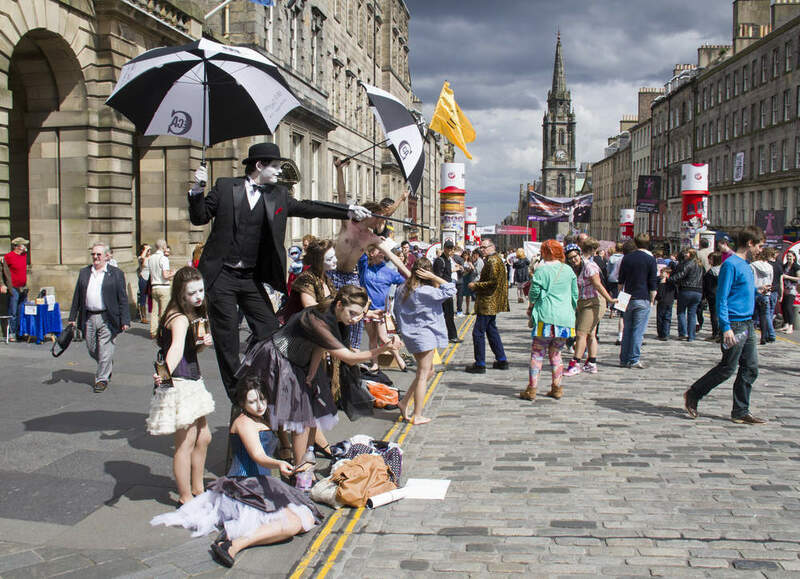 Designed by award-winning architects Adrian Smith and Gordon Gill. Adrian Smith is becoming the undisputed king of the high rise. Smith is known for his archetypal supertall buildings, including the world’s tallest building, the Burj Khalifa, which stands at 828 metres (2,717 feet tall). In fact, Smith was also the genius behind the upcoming Jeddah Tower in Saudi Arabia. Upon completion, Jeddah Tower will become the new world’s tallest building at 1000 metres (3,281 feet) tall. In other words, eclipsing Dubai’s Burj Khalifa by an astounding 564 feet. The enormous structure will encompass 179 condos situated at the top of the tower, to maximise the outstanding views. It is also home to a luxury hotel and other high-end amenities such as conference suites, a private cigar bar, a private dining room, a grand ballroom, a screening room and a children’s play area. At the foot of the tower will sit a seven-storey flagship Nordstrom department store. The estimated cost of the project comes in just shy of $3bn. Central Park tower is due for completion in 2019 with residents moving in later in 2020. The nearby 432 Park Avenue structure is currently the highest residential tower in the world at 1,398 foot. 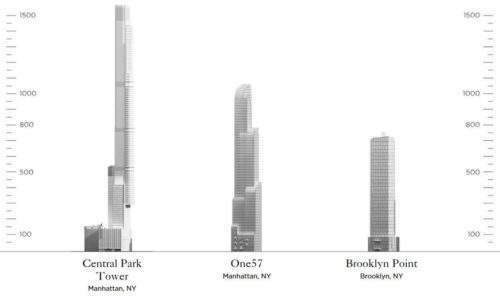 However, the new Central Park Tower will dwarf its neighbour by 150 foot.